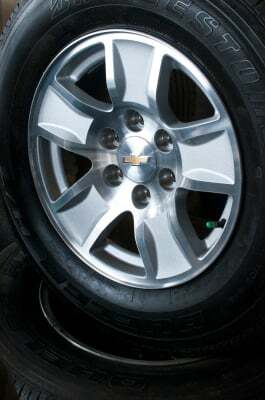 We specialize in Wheel Repair with a wide range of capabilities. Insurance companies and collision centers put their trust in us for repairs. Looking for a full restoration? Click here to have your Wheels Refinsihed.